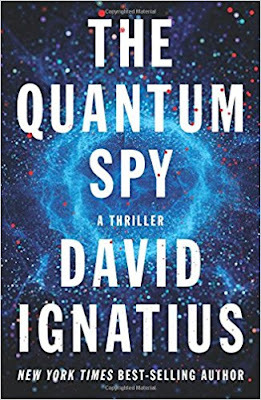 The Washington Times ran my review of David Ignatius’ The Quantum Spy. Although my knowledge of computers is somewhat limited, I was able to follow the computer science backdrop to “The Quantum Spy,” as author David Ignatius did a fine job of explaining the basic technology involved in quantum computing and why it is vital that the United States builds a quantum computer before China, America’s adversary, builds one. 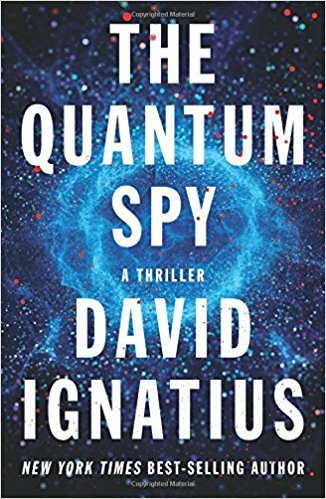 Quantum computing, Mr. Ignatius‘ fictional CIA director explains, is a paradigm shift. It’s like Galileo and Newton. It will change everything. “A Quantum computer would simultaneously explore every answer to a problem, creating a tool of immense, almost infinite computational power,” Mr. Ignatius writes. 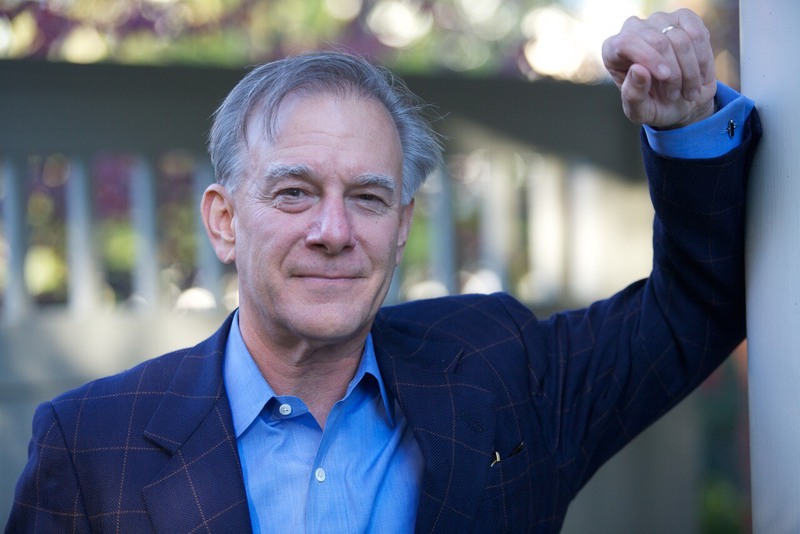 The novel opens with John Vandal, the CIA Deputy Director for Operations, paying a visit to Jason Schmidt, an electronics engineer who operated QED, a small, privately-owned computer company in Seattle, Washington. The CIA official was responding to a letter the engineer wrote to his cousin, a CIA officer, that stated he had made a breakthrough in building a quantum computer. “I’ve solved the puzzle,” the engineer wrote. The CIA official explained that the issue was no much that the breakthrough, but rather that someone wanted to steal it. He was referring to what he called a “bell-ringer” in the letter, which was the engineer informing his cousin that he received an offer by a company to buy control of QED. The company, John Vandal told the engineer, was Chinese.